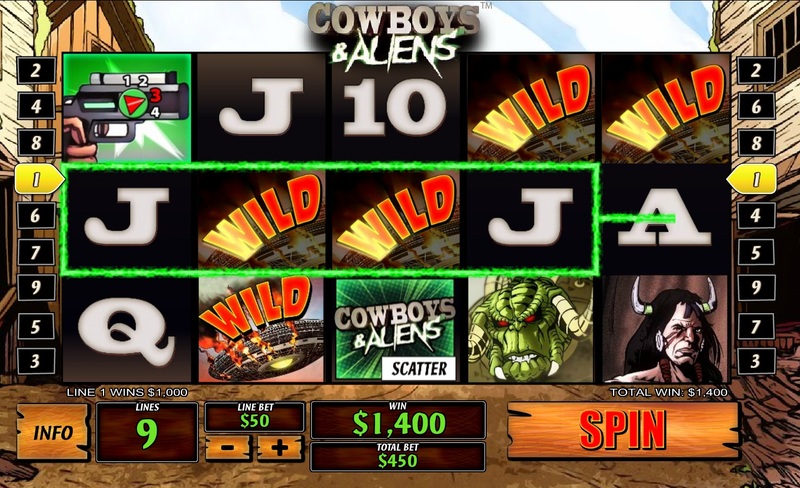 Play to kill the aliens or to take the 10,000 wild symbol top payout when you play the Cowboys and Aliens slots. This Playtech slot follows the Hollywood blockbuster and graphic novel's storyline for a fun and engaging gameplay. 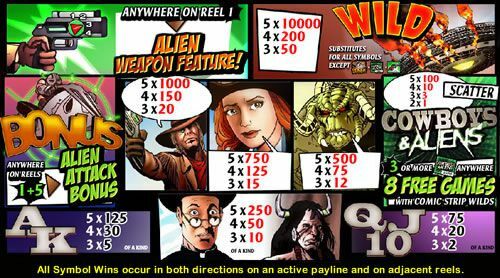 Aliens and Cowboys is a spanking new online slot based on the famed graphic novel that became a Hollywood movie. The thrill and exciting story of the two have been mashed into five reels, three rows and total of nine paylines. 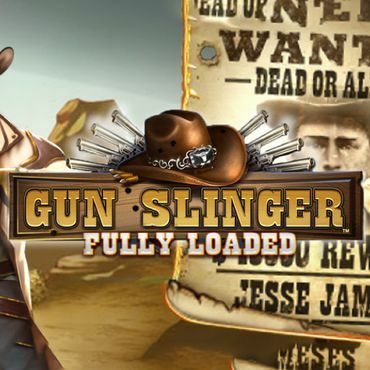 The slots experts at Playtech have been given enough inspiration to decide that Cowboys and Aliens slots is a decent way to bring the Hollywood film and the graphic novel into the world of online slots. So not only will you be entertained but you may also take a wild shot at landing some neat cash prizes, including the wild symbol top payout prize of 10,000. Ready for some reel action that takes you on an alien-cowboy shootout in the name of cash? Right on! Let's go then. 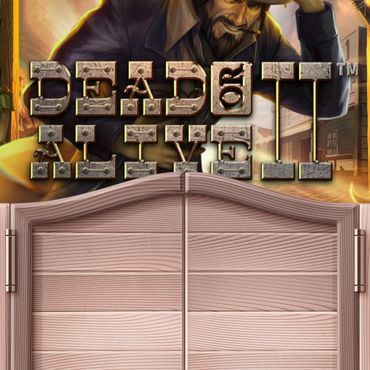 As everyone may as well expect, this is a slot game that abounds in cool graphics as it follows the idea of the graphic novel, and it is done in the same style. So you will find the Cowboys and Aliens slot in the genre of comic book slots, that is, a gridded reel-set filled with symbols that have been drawn to tell a story. Considering the limited space there is to do such a thing, we are surprised that this actually works. The symbols do tell a story as the maxim that goes "a picture is worth a thousand words" is more correct than ever. On the reel-set you are going to find the mighty Wild symbol which is a burning alien shipo, the alien gun scatter symbol, the bike rider as the bonus, the gun-slinging maverick as a strong 1000 coin for five symbol, the comely cowgirl, the gnarly horned alien with a scaly skin and burning red eyes, the game's logo and the priest and the native-alien-cowboy guy. These are all the high paying symbols. Those of the other category are the cards numbers and letters starting at 10 and ending with the ace. The game starts with a clean slate of a basic bet, but you may want to pay attention before you hit the Spin button right away. Setting up for the gameplay requires nudging up or down the Line Bet amount. This is the sum of money that will be spent per payline, and as there is a total of nine lines that are non-selectable, any of your bet will extrapolate across nine lines. The Line Bet amounts start with a basic low of one penny. The highest amount that you can play per line is a full £5.00. Of course, if you are keen on fine-tuning your bet in the Cowboys and Aliens slot, or want to change the bet amount at any point in the game, you are free to do so by clicking the plus or minus buttons. There are many amounts between £0.01 and £5.00 that you can select, so brace yourself for some reel action on the slots, If you are curious to know what amounts the various symbols pay, you can click or tap the Info button which is next to the number of paylines, to the left bottom corner of the screen. Before going into the bonus features, let's get to know the special symbols. Like we said, the Wild symbol pays 10,000x times the line bet and this is the top cash prize. The symbol substitutes for all except the Alien Gun, the Cowboys and Aliens slots logo and the Alien Attack Bonus symbol. 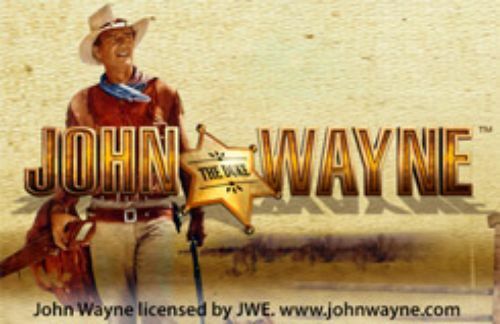 In order to trigger the Cowboys and Aliens free spins feature you need to land three or more Cowboys and Aliens slot logo anywhere on the reels. For that you will be reward 8 free spins. There is a neat caveat - with each spin, one field on the grid will mark itself at the potential wild, and any symbol that lands in it becomes the Wild. The position on the grid changes with each of the free spins. Sadly, but quite understandably, the game doesn't trigger the free spins, as the slot's game logo and the alien gun symbols don't appear during the bonus. Then there is the Alien Attack bonus feature which occurs when the matching symbol lands on reels one and five. Once that happens, you get to choose one of three characters from the graphic novel and the game entails killing all aliens. The characters have different attributes pertaining to the number of shots and their accuracy levels. You actually have to aim and shoot at the waves of oncoming aliens in order to score extra ammunition or multipliers. To win the bonus feature either shoot all aliens or run out of ammo. 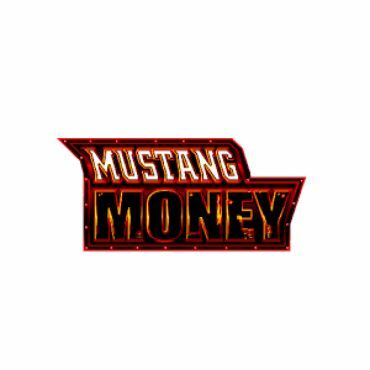 In the end, your cash prize will be the aggregate sum of all winnings and multipliers. 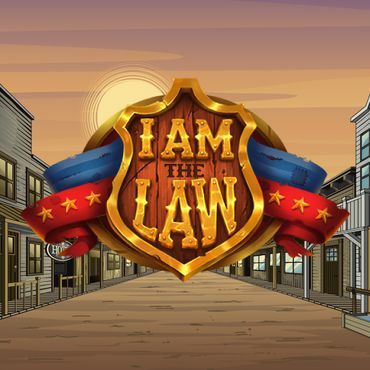 To launch an attack on the aliens and cop some cash prizes, pick your welcome bonus from the casinos on this page and start your play.